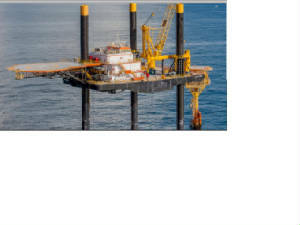 Canterell Field and Complex is an aging offshore supergiant oilfield in the Mexican GOM and probably the largest oilfield discovered in Mexico to date August 2014. It is one of the largest supergiant oil and gas fields in the world, and is situated in water depths of generally less than 100 meters. Cumulative production data are not readily available in spite of "transparency issues" online. Independent producers like Wiegand and Senator Pauley Petroleum discovered small oil and gas fields in Mexico before the Expropriation of March 1938, and Wiegand Jr hopes that independent producers can get back into the oil business in Mexico again, and increase daily oil and gas production.